Simon Open Door is a partnership between the Simon Communities of Ireland has partnered and the Royal Institute of the Architects of Ireland(RIAI). Almost €600,000 has been raised for the Simon Communities of Ireland by Simon Open Door in the last fourteen years. 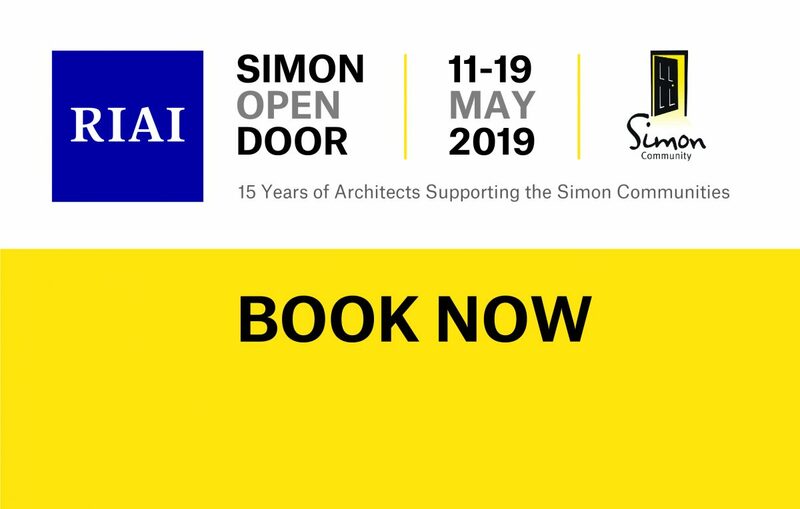 Anyone can sign up to Simon Open Door and in return for a €95 donation to the Simon Community, you will receive an hour long consultation with a certified RIAI Architect (in the Architect’s own office, unless otherwise stated). They can give advice on a range of issues relating to your home. Since 2005, the Simon Open Door initiative has been a permanent fixture in the calendar of RIAI Architects who, open their offices and offer their time and expertise to members of the public. Every cent raised goes toward’s the work of the Simon Communities of Ireland. The more information you can bring on the day, the more you will get out of your consultation. Previous Previous post: What is NZEB?